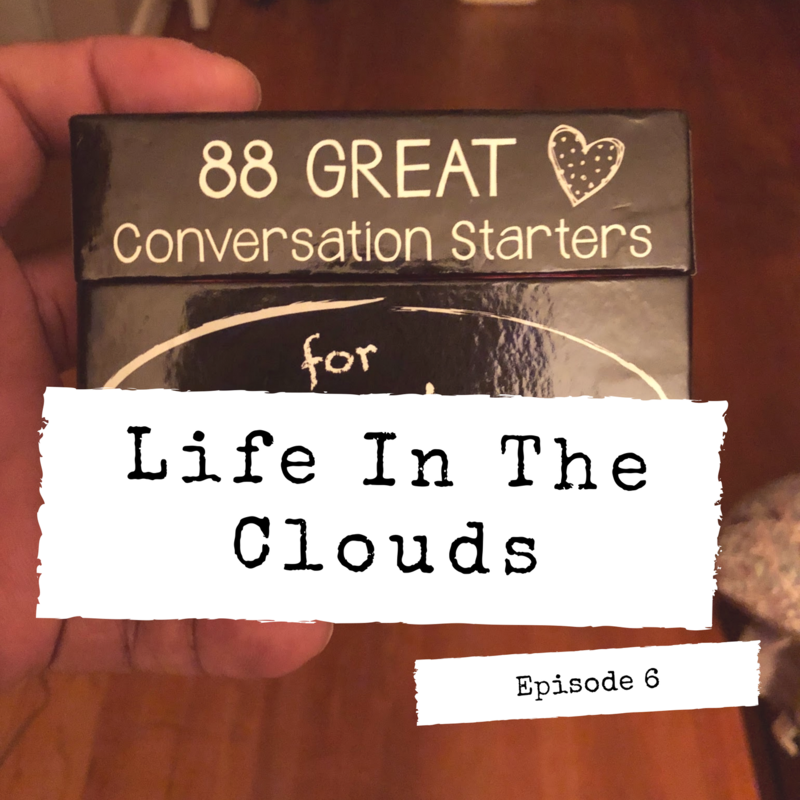 In this episode, we talk about finding ways to enhance your relationship through conversation. Deidre introduces everyone to 88 GREAT Conversation Starters for Husbands and Wives. Carlton Shares 7 Ways to Improve your Marriage from the Gottman Institute.